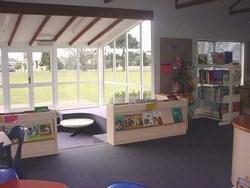 Our library plays an important part in all our school programmes. The library committee involving several teaching staff and two library-aides ensure the ongoing purchase of up-to-date, attractive and stimulating reading material. 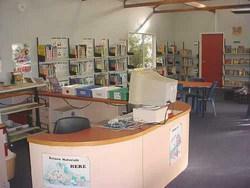 Parent help is appreciated to maintain our library as an attractive learning environment. In addition to books, our library has CD-Rom and an Internet Link to enable children to locate and research with adult supervision up to the minute information using the latest technology. All children are scheduled to use the library at least once a week for regular book exchange and developing / practising library skills. If children lose library books parents will be invoiced for their replacement. Parents, please help us by ensuring books are returned regularly. Classes are also scheduled to visit the Spreydon Public Library (Barrington Street) several times throughout the year. Pupils enjoy this valuable community resource centre and the library staff are certainly helpful.